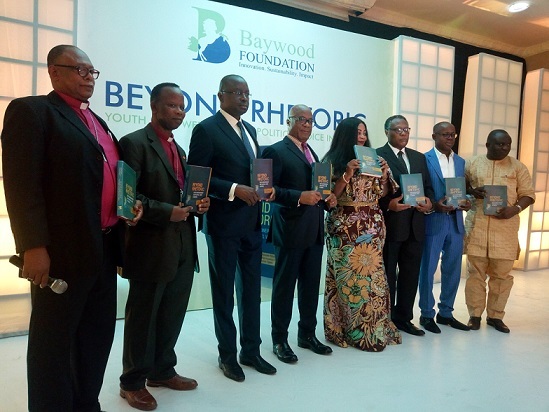 “I totally disagree with popular saying, youths must empower themselves, rather let’s empower them” This were the words of Senator Ayogu Eze, APC governorship candidate Enugu state during the lunching of ‘Beyond Rhetoric’ Book Presentation by Baywood Foundation, Lagos. 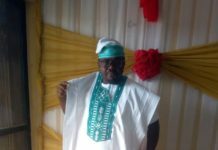 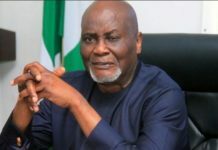 Ayogu key noted that the Nigerian youths are vital assets to the nation and must go out there to grab power, not wait to be given. 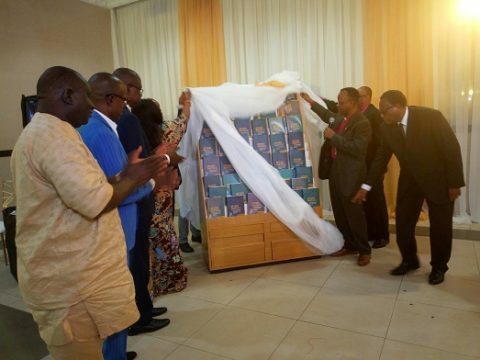 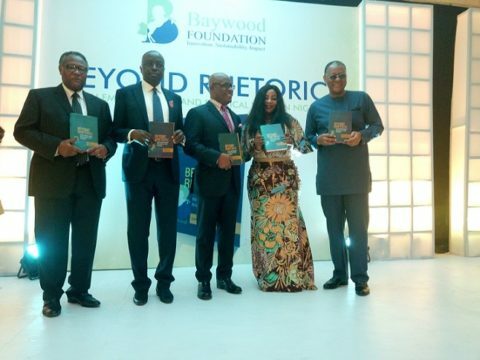 Further speaking, Mr Emperor Chris Baywood, CEO Baywood Foundation, a Non Governmental Organisation disclosed that the book #BeyondRhetoric is a dedicated to all youths in Nigeria, Africa and beyond. 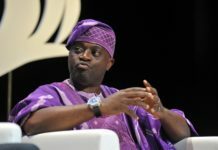 Baywood urged both private and government parastatal to implore use of internship in their firms for youth to explore themselves and grab experience and power needed. 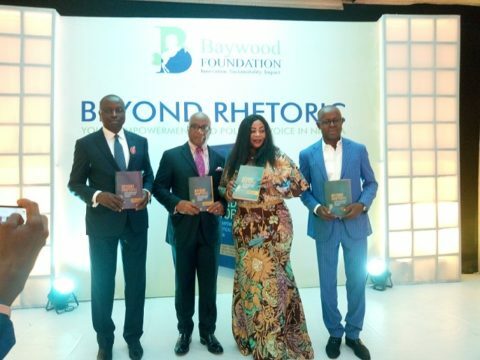 Beyond Rhetoric consists of 401 pages, 18 chapter, written by different authors and reviewed by Patricia Donly.